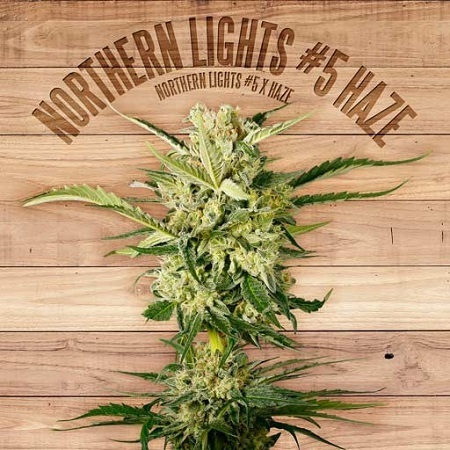 Northern Lights #5 Haze was originally developed by Sensi Seeds and has cemented its position as one of the world's top 10 cannabis strains over a number of years. 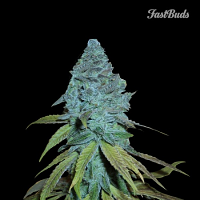 Northern Lights #5 Haze Feminized Cannabis Seeds by The Plant Organic Seeds: Northern Lights #5 Haze was originally developed by Sensi Seeds and has cemented its position as one of the world's top 10 cannabis strains over a number of years. 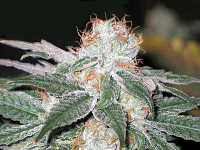 It is a 75% sativa strain that develops enormous side-buds that are almost as big as the central cola. 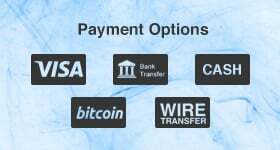 For this reason it is important to support its branches with stakes. 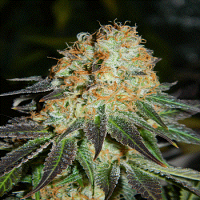 This is an exhuberantly vigorous and large strain that can grow to about 150 cm. in height. Production indoors is between 450 - 550 gr/m2 in a 10 week flowering period. 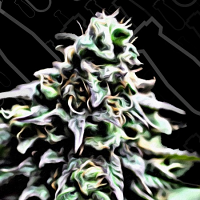 Outdoor growers will be restricted to regions where the weather is likely to remain clement through November as the harvest will not have been gathered in until such time. 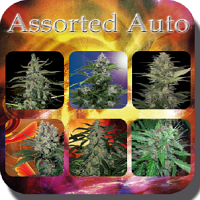 In this environment yields are very similar to those from indoor grows. The aroma of this plant is quite intriguing with fruit and incense apparent; its flavour is thick with tar and spicy notes. THC production is 14.45% with 0.1% CBD. The overall effect is quite energetic with a creative impulse that is likely to appeal to all kinds of artists. Therapeutic applications include lifting depression and relieving stress whilst fatigue falls away under its influence.